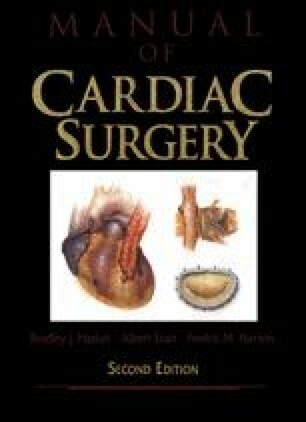 The earliest operations on the mitral valve, by Souttar,81 Cutler,23 Bailey,6 and others, were bold surgical feats. Since this pioneering surgery, great advances have been made. The early closed operations have been replaced by open procedures with full visualization of the valve, allowing precise repair or replacement.